At Advanced Gastroenterology Group, our priority is to deliver quality care to informed patients in a comfortable and convenient setting. When you have digestive problems, you need to turn to a gastroenterologist who listens and responds… an experienced doctor who knows the field and can effectively diagnose and treat your needs…a friendly physician who counsels you on the best ways to maintain and improve your health. Our physicians meet all these criteria. Plus, you benefit from a dedicated team of trained gastroenterology professionals who give you the individualized attention you deserve. Advanced Gastroenterology Group believes that informed patients are better prepared to make decisions regarding their health and well-being. That is why we’ve included an extensive section on the website covering the full array of topics associated with gastroenterology and diagnoses and treatments for digestive problems. We encourage you to look through these pages whenever you have an interest or concern about your digestive health. The best care in the world doesn’t mean anything if you can’t access it. At Advanced Gastroenterology Group, we strive to make our Union office as efficient and convenient as possible. Included in these web pages is information about Advanced Gastroenterology Group’s office, including our locations, maps, directions, hours, insurance policies and appointment scheduling. You can even email a request for an appointment right here! We hope you find this website useful and invite you to contact us with your questions at any time. 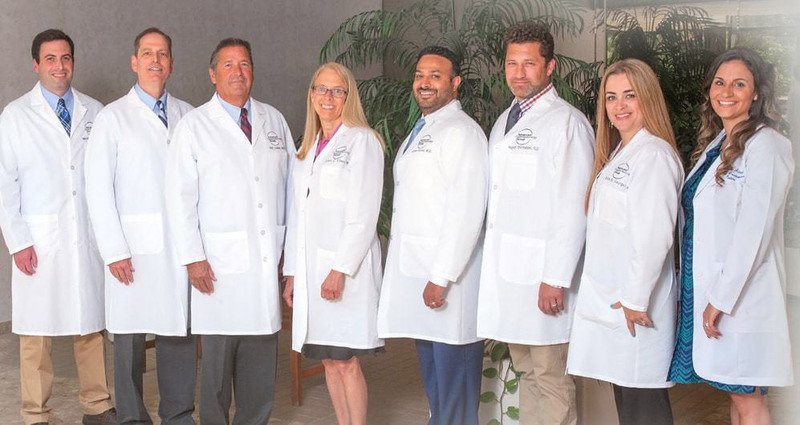 As board certified, fellowship trained gastroenterologists, the physicians of Advanced Gastroenterology Group in Union, NJ specialize in the diagnosis and treatment of disorders of the gastrointestinal tract, liver, pancreas and gallbladder. From diagnosis to treatment, we focus on customized, patient-centered, compassionate care utilizing state-of-the-art medical technology and cutting-edge procedures to ensure optimal outcomes for all of our patients. Learn more about the providers here.